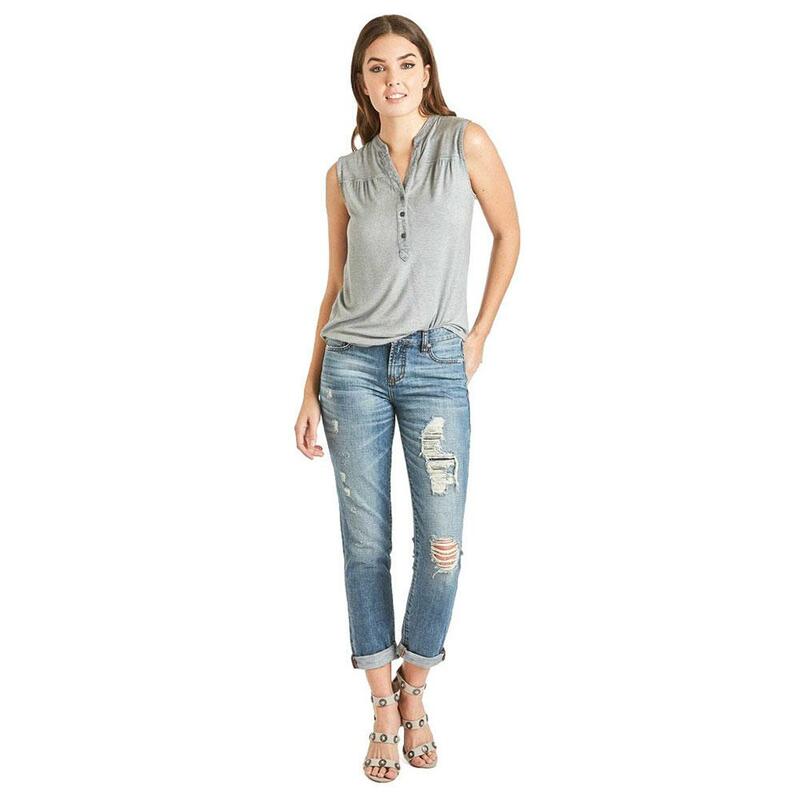 All the comfort of boyfriend jeans with a flattering fit. 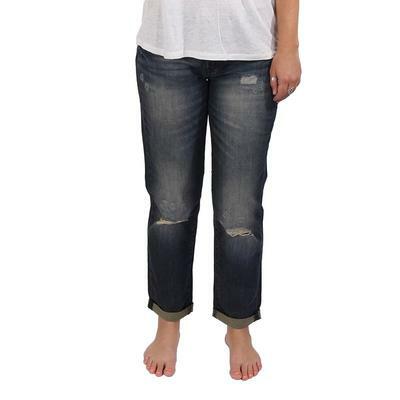 These jeans are pre-distressed and look great cuffed or uncuffed. They'll be your new go-to.